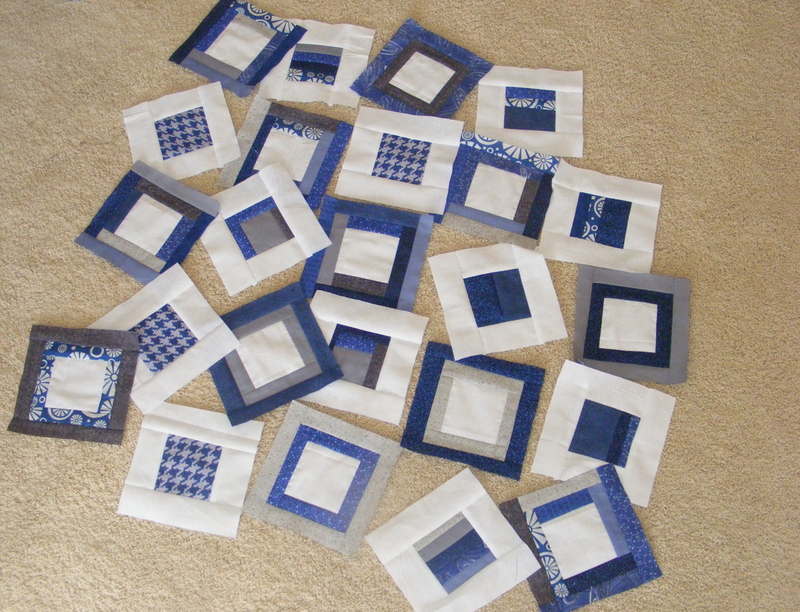 Quilts are part of my family’s DNA. My Grandma Tam made the most beautiful quilts in the whole world, and I have two that I get to call my own. When my grandma passed away, she left behind several unfinished quilts, and I can’t wait to have them finished so I have more to enjoy. My Grandma Densmore also makes amazing quilts, and I use several of the ones she made me every week. I have one made of my cheerleading T-shirts from Penn High School and other that represents my time at Indiana University. I also have a flowery quilt, a design that both myself and my cousin Ashley have. There is just nothing like snuggling with a quilt on the couch. 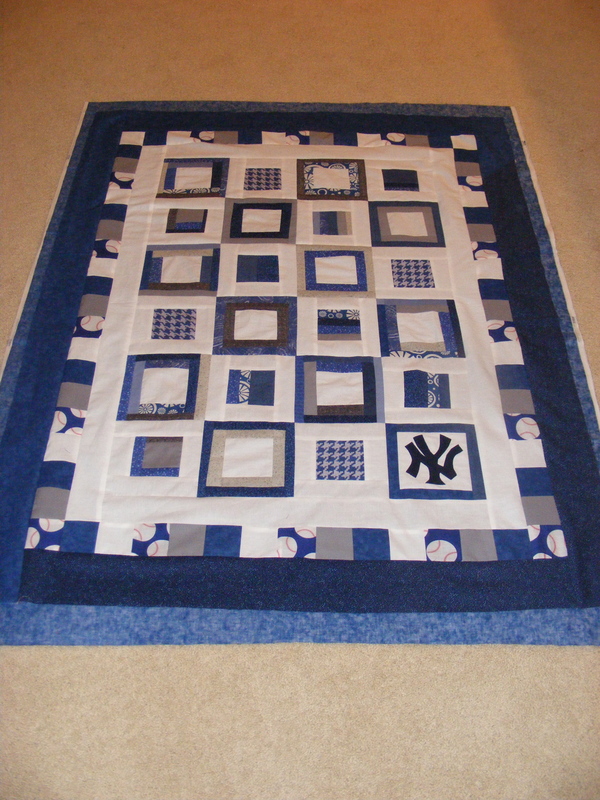 So, when I was on Pinterest a few month back and ran across this profile, I was immediate struck by the Yankees quilt. I commented on the image of the quilt and Jill Motsinger at jillmots@live.com wrote me right back. 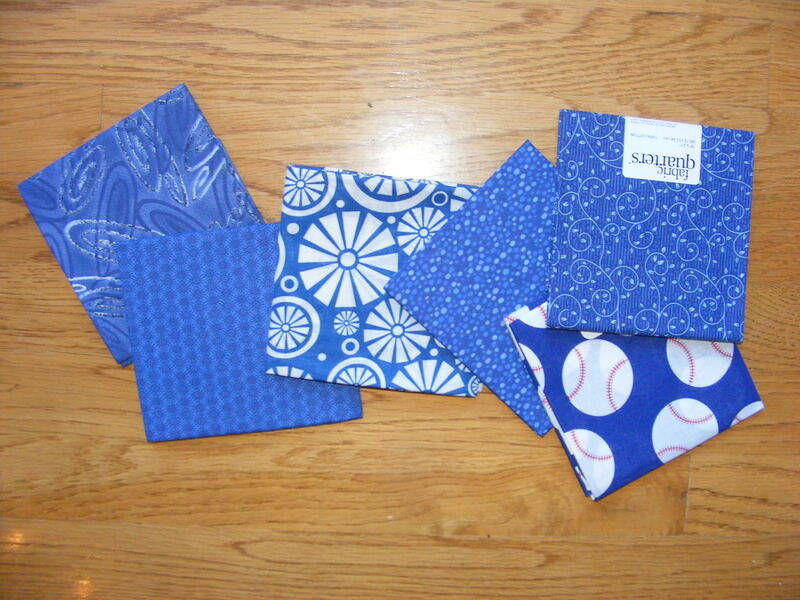 She makes custom sports-themed quilts for people, and she was happy to make one for me. Well, instantly I thought this would be a great idea for PoppaNut. First of all, he is obsessed with the Yankees, and this would let him have a quilt just for him. It could be something I give him that would be with us the rest of our lives. I immediately wrote back to Jill, and she got to work. 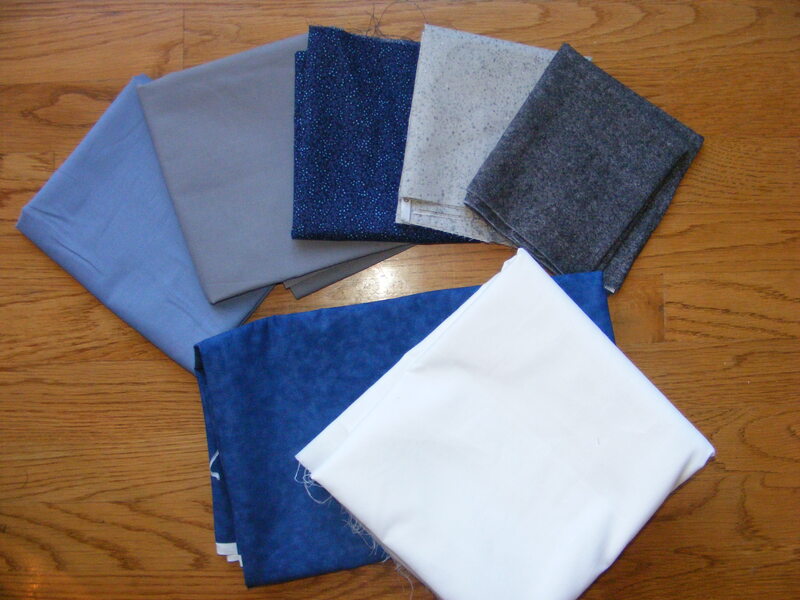 The amazing thing about Jill is that she emailed me photos and communicated with me about the quilt all along the way. 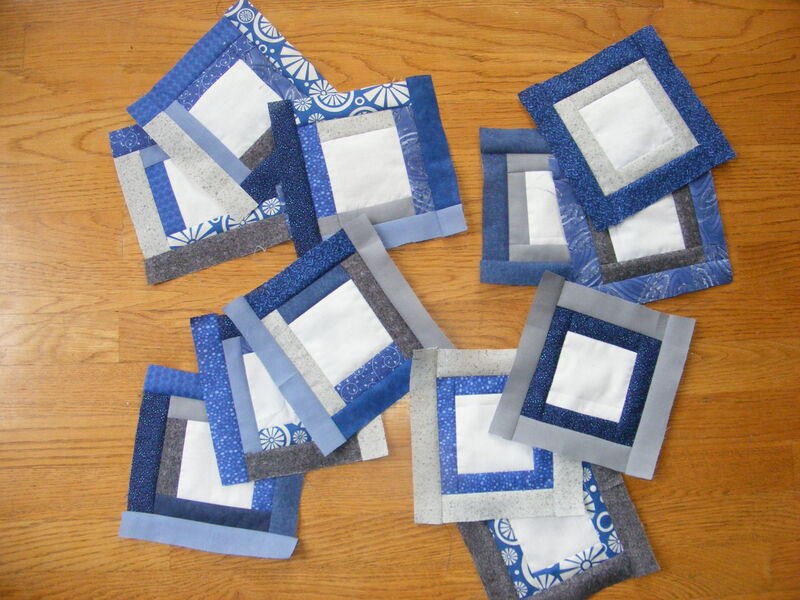 She sent updates after she got the fabric and as she put the blocks together. It only took her about a month and a half to complete everything. When the completed quilt arrived at the house, I was bursting with excitement. I placed it inside PoppaNut’s Valentine’s gift bag and waiting for the big surprise. When he opened it up, he was shocked. He absolutely loved it, and wanted to use it right away. He even said that it will be something we keep in our family for the rest of our lives. Jill, thank you for making something so special for our family. And that’s life in a nutshell … finding the perfect gift can be as easy as looking around Pinterest!